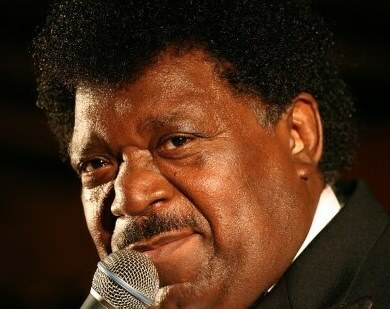 Soul Music icon, Percy Sledge, after being taken off the road late last year and hospitalized has died. it was announced on Tuesday, April 13, by a spokesperson for the family. 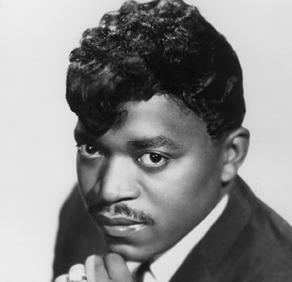 The Southern Soul singer recorded one of the “biggest” records of 1966, When a Man Loves a Woman. Sledge, who was born in Leighton, Alabama, was working as a hospital orderly when he began playing clubs and frat parties with the Esquires, a locally popular group, in 1965. As he recalls, “I was singing every style of music: the Beatles, Elvis Presley, James Brown, Wilson Pickett, Motown,Sam Cooke, the Platters.” That broad exposure gave him a soulful versatility as a singer that is evident on his Atlantic recordings. “When a Man Loves a Woman” was Sledge’s first single, cut by producers Quin Ivy and Marlin Greene at their modest studio in Sheffield, Alabama. Sledge had carried the song’s melody with him for a long time.“I hummed it all my life, even when I was picking and chopping cotton in the fields,” Sledge recalls. Next Post DALE FIELDER QUARTET 20 YEAR CELEBRATION JAZZ SPOKEN HERE! “Legends” come and go; they are never here forever. Fortunately, their works live on, and on. REST IN PEACE Percy. Thank you so much for your comment, we appreciate it. You and I both know this was a big Cut in our lives that year on campus.